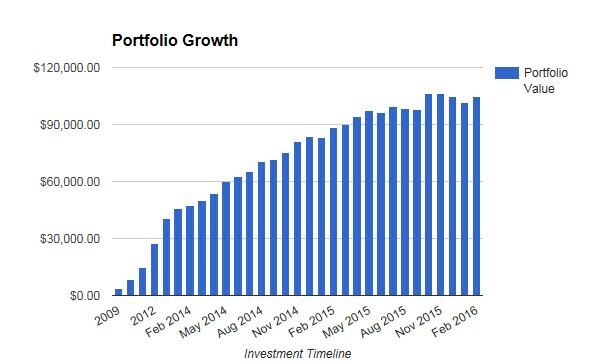 Congratulations on your portfolio growth in February! That’s a good looking graph! Keep up the good work and thanks for sharing. Great month and the graph clearly shows you are on the right track, up, even with the horrible swings in the market for the past 6 months or so.